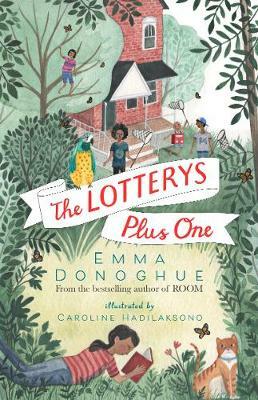 Emma Donoghue is an Irish writer living in Canada. Her 2010 novel, Room, was an internationally award-winning bestseller and was shortlisted for the Man Booker and Orange Prizes. Emma's screenplay for Room's multi-award-winning film adaptation has earned her an Oscar nomination. 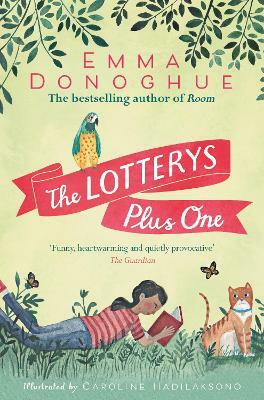 The Lottery's More or Less is the second book in her children's series The Lotterys. Caroline Hadilaksono was born in Indonesia and moved to Los Angeles when she was twelve. She now lives and works in New York, where she is a freelance designer and illustrator, working on everything from children's books to murals.